The I Edition of the Costa del Sol All-Stars Awards is one of the great novelties of Marbella All-Stars 2018 celebrating its first edition next Monday, May 14 at the Gran Meliá Don Pepe. 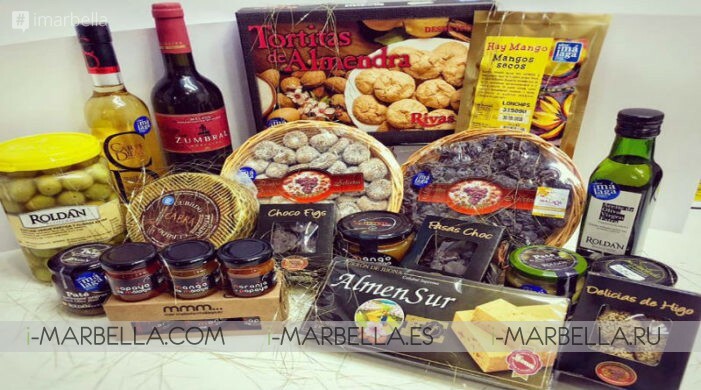 The Prize was born to encourage and give visibility to the new talents of Malaga cuisine and ambassadors of their products. This award introduces for the very first time the categories of hotel and restaurant chef. The chefs selected for the program will cook during the Summit that will take place at the Gran Meliá Don Pepe. The requirement is to be an Executive Chef of any restaurant or hotel throughout the province of Malaga. The Jury of the Costa del Sol All-Stars Awards will be led by Chef Diego del Río, also President of Marbella All-Stars as well as Víctor Carracedo, Executive Chef of the Gran Meliá Don Pepe, among others. The final round will count with the participation of seven restaurant chefs and other various hotel chefs. The chefs will have one hour to prepare and decorate their dishes, from 12.30 to 13.30. They must also prepare the dish for the photo and two more dishes for the tasting of the jury. The Jury will evaluate the importance of Malaga's products in the recipe, the technical level, harmony of textures and flavours, originality, nutritional balance and presentation of the proposal. The Awards will be delivered at the end of the Summit, at the Gran Meliá Don Pepe and the event does not require any financial endowment from the participants. The objective is to stimulate the new values of Malaga cuisine, as well as give them maximum visibility during the following year. Cooks who want to participate must send their application with their name, position, age, and training. 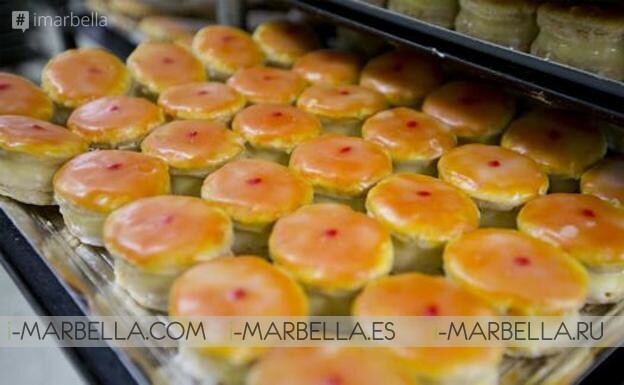 Once the application is approved by Marbella All-Stars, send the recipe that is going to be made, the Sabor a Málaga branded products to be used and the reasons that support the chosen proposal and products in addition to a table of nutritional composition of the dish, essential element to participate. Once chosen, only 7 restaurant chefs and 7 hotel chefs will participate in the cooking round! 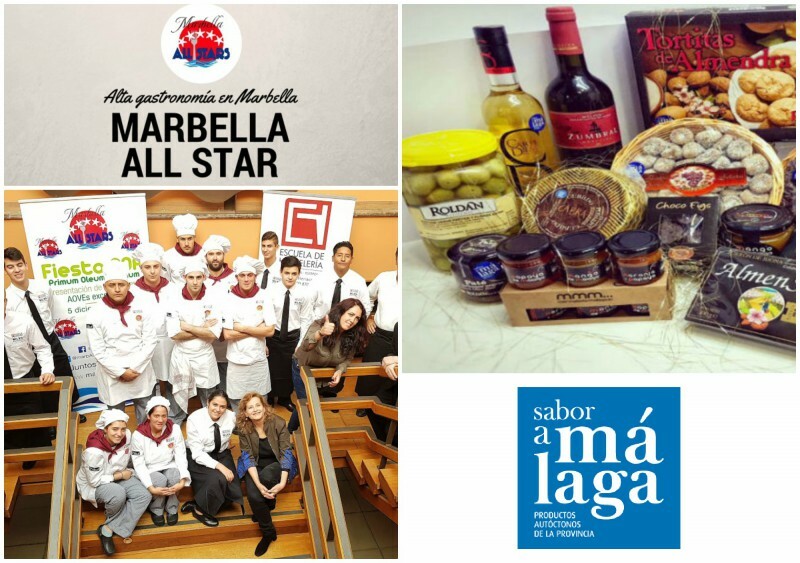 Marbella All Stars is the brand of the Association of High Gastronomy of Marbella that is established with the aim of continuing to promote the best cuisine on the city, its synergies with the rest of the actors in the tourism sector, in addition to promoting events throughout the year that help to free the sector from season attachments.